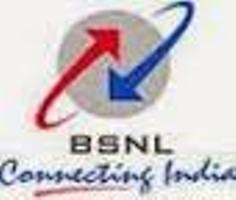 Bharat Sanchar Nigam Ltd - BSNL published an official provisional answer keys for Junior Accounts Officer (JAO) Examination 2017. You can view this provisional answer keys by your web browser or download it in pdf format for all paper sets. This exam held on 05/11/2017 & 06/11/2017 by BSNL.